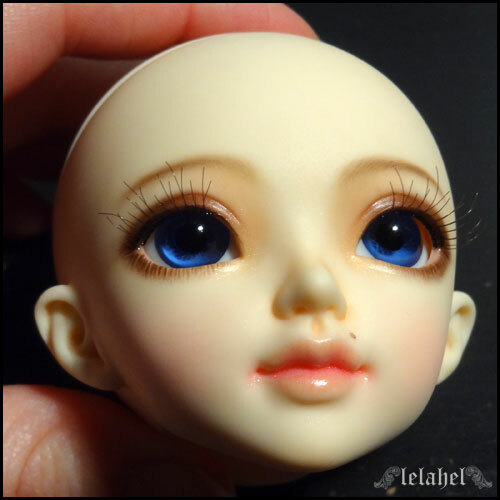 Made this face up on a minifee sarang for Louloute today ! 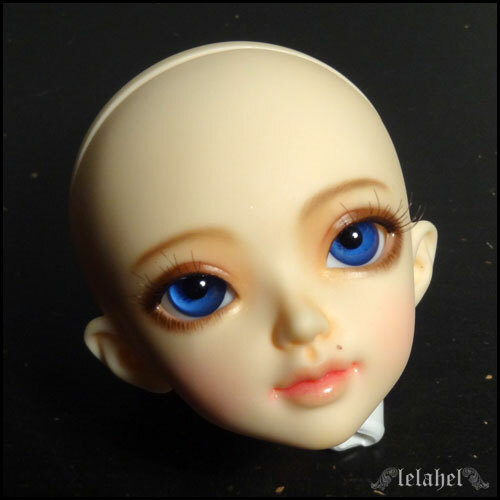 The point was to make something close from the one i made for her last september, on her minifée chloe. And i would like to say to Louloute that i feel very grateful : she has always been a big and warm support to my work, as a seamstress and for my faces up. Thank you very much Louloute !